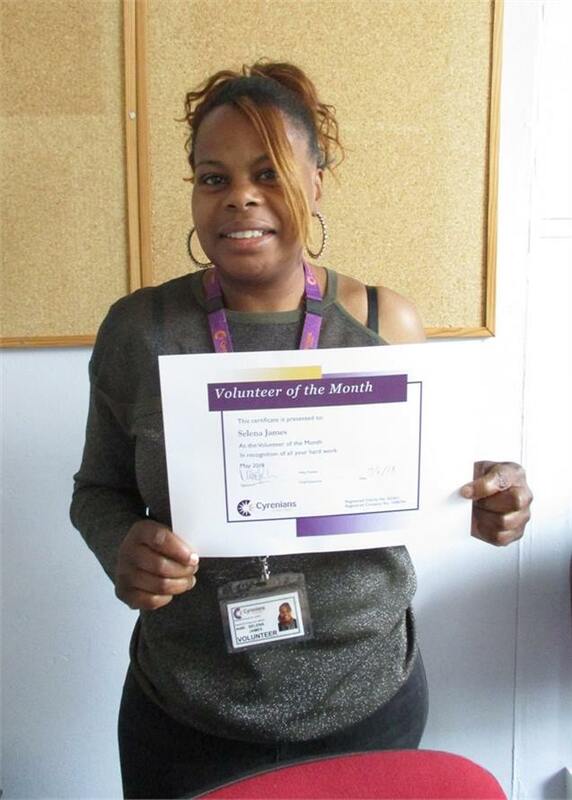 Congratulations go to Selena James, our Volunteer of the Month for May 2018, who has received a certificate and gift voucher for all her hard work. Selena has been volunteering with us since October 2017 as a Service Support Assistant on our reception desk at Head Office. During the last 8 months Selena has been committed with her attendance and is a very reliable member of the team. Volunteering as a Service Support Assistant, includes admin work, answering the telephone, meeting and greeting clients and members of the public.